DETROIT — The virtual reality development company Pixo VR premiered its training platform for emergency management and first response teams at the Emerging Technologies Symposium for Emergency Solutions hosted earlier this month by Concordia University in Portland, Ore.
Pixo was one of five companies selected to demonstrate the range of VR options for training emergency responders in effective crisis management. PIXO VR designs AAA game-quality virtual reality training experiences. 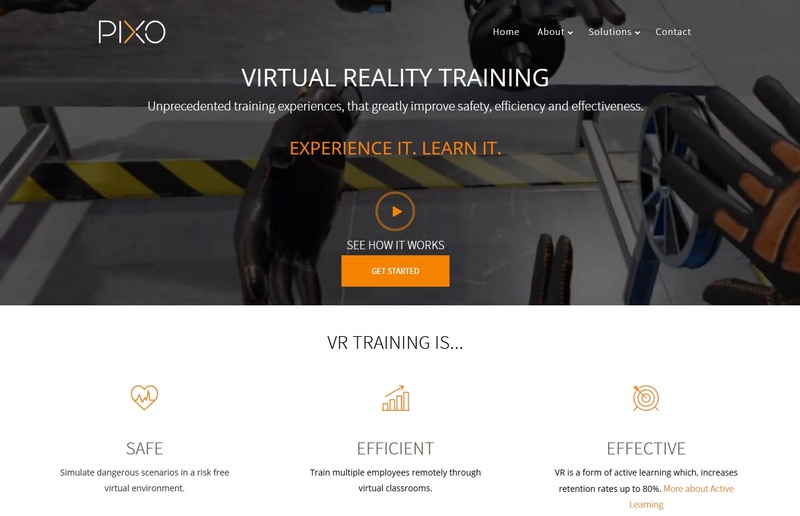 Utilities, nuclear facilities, manufacturers, first responders, and others with complex procedures rely on PIXO VR’s expertise to create immersive, realistic, and cost-effective learning programs. Teams collaborate easily using software that supports participants from multiple locations, on any VR or non-VR hardware. The proprietary technology significantly reduces creation time and cost, optimizes performance, and reduces sickness-causing lag.